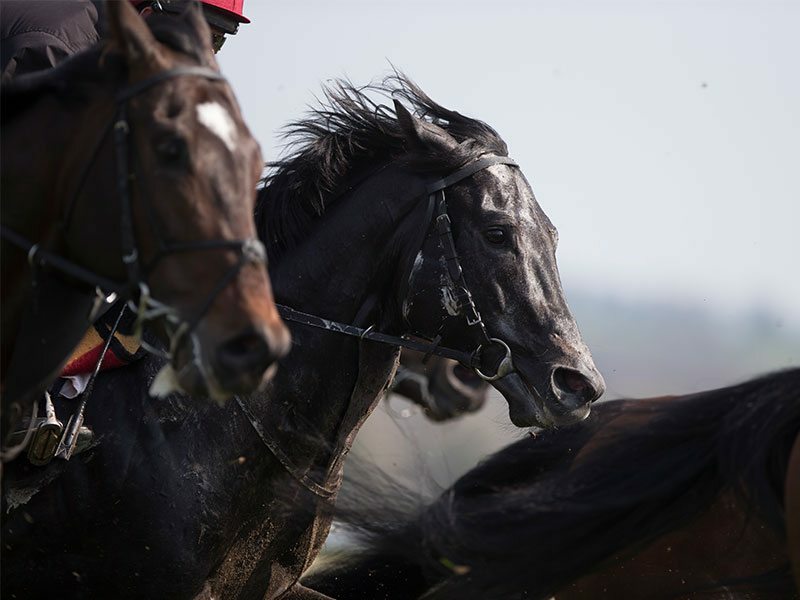 The Group 1 winner Caravaggio will put his unbeaten record on the line when making his seasonal debut in the EMS Copiers Lacken Stakes at Naas this Sunday 21st May. Aidan O’Brien’s four-time winning colt will face eight rivals in the feature race on Royal Ascot Trial’s Day at Naas with Ryan Moore coming over to take the ride on the potential Commonwealth Cup contender. Among those in opposition are the Ger Lyons-trained Psychedelic Funk, twice a course and distance winner at Naas last season, and Jessica Harrington’s recent Navan winner Khurki who would come closest to Caravaggio on official ratings. Harrington, who will also run the extremely impressive looking Alpha Centauri in the Coolmore Stud EBF Fillies Sprint Stakes on the card, is looking forward to the afternoon and commented; “Khukri won well at Navan and the Lacken Stakes looks the logical place to go after that, I probably didn't expect to run into Caravaggio but hopefully Khukri will run a good race, he’s had the run at Navan and I think he has definitely come on from that.” Harrington added; “Alpha Centauri is a lovely big two-year-old filly and she’ll go back for the Coolmore Stud Fillies Sprint. I’m delighted we got a bit of rain and a little bit more rain would help me just to keep the ground right for her and she seems to have come on from the run so far. 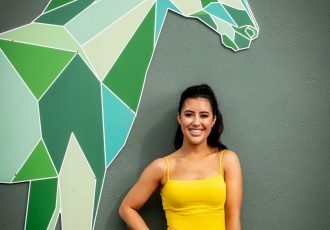 At this stage she looks like she could be anything but we’ll see what happens on Sunday.” Harrington is also double handed in the Owenstown Stud Stakes with Marshall Jennings and Drumfad Bay lining up against Aidan O’Brien’s Whitecliffsofdover. The Coolmore War Command Rochestown Stakes looks set to be a fascinating renewal with six of the seven runners all winning last time out. Ryan Moore will partner the Aidan O’Brien-trained Dali, while Naas winner T For Tango is back at the scene of his maiden win for James Nash and Pat Smullen. Richard Fahey’s Simmy’s Copshop is the sole British representative on the card, while Joseph O’Brien’s True Blue Moon, Ken Condon’s Mamba Noire and the only two-time winner in the lineup, Sirici, for Fozzy Stack, set this up to be a very informative juvenile contest. Tom Ryan of Naas Racecourse commented; “The progression of our Royal Ascot Trials Day has been very pleasing in recent times, the 2017 renewal represents another major step forward. We look forward to welcoming a big crowd for what is a serious days racing. With a favourable weather forecast, there should be a great atmosphere. 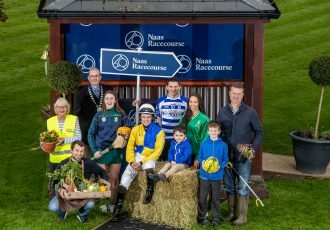 We are continuously grateful to all of our sponsors who have been pivotal to the development of the meeting over the years and delighted to welcome new sponsors on Sunday also.” The first race is 2.05 and the gates open at 12.30. The ground is currently good to yielding, weather forecast is showery today and Saturday but dry on Sunday. For further information, contact Catherine Murray Sales & Marketing Manager, Naas Racecourse on 087 465 0761 or email [email protected].